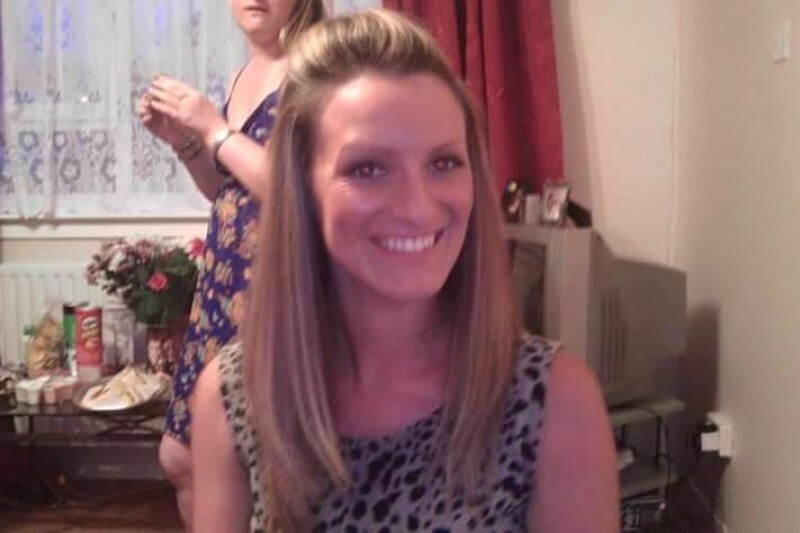 We are the family of Lisa Brown who went missing from the Guardio area in Spain on the 4th November 2015. Lisa is a mother, daughter, sister, sister in law and friend, we are doing everything in our power to find Lisa and bring her back home. The purpose of this fund to is to aid in our efforts to locate Lisa by any means possible. To this day no one has managed to locate Lisa and we are desperate for information. We would be very grateful for any donations to the fund that you are able to make, if you are unable to make a donation please share. Wow so nice of so many people to step up to help!